The Nine Network is the leading network in Australia and consists of Channel Nine, GO! and GEM. The Nine Network’s content includes a combination of locally produced programs including news, current affairs, sporting events, entertainment and lifestyle programs, as well as exclusive international content. Nine’s leading News and Current Affairs, and sports content from The National Rugby League and Cricket Australia, as well as key domestic franchises like The Voice and The Block, underpin the Network’s strong ratings performances across all key demographics. 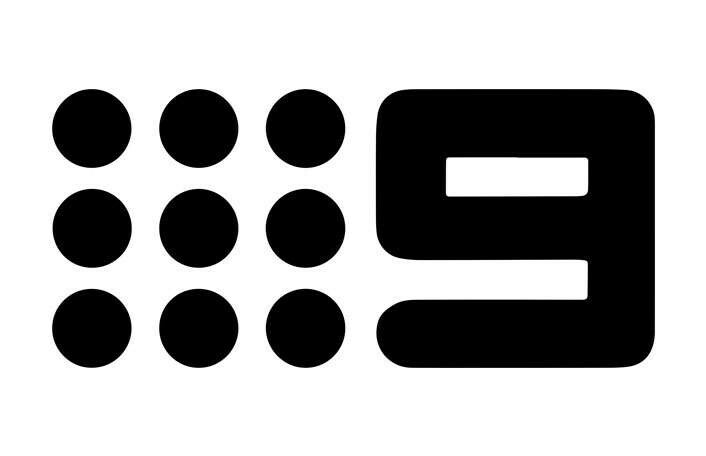 Channel Nine has broadcast from Adelaide since 1959 and after more than half a century remains committed to South Australia by supporting more than 30 local events, charities and organisations, including Zoos SA. Over the next three years, Nine will support Zoos SA in many areas including an extensive airtime campaign and some exciting projects everyone will be able to enjoy.